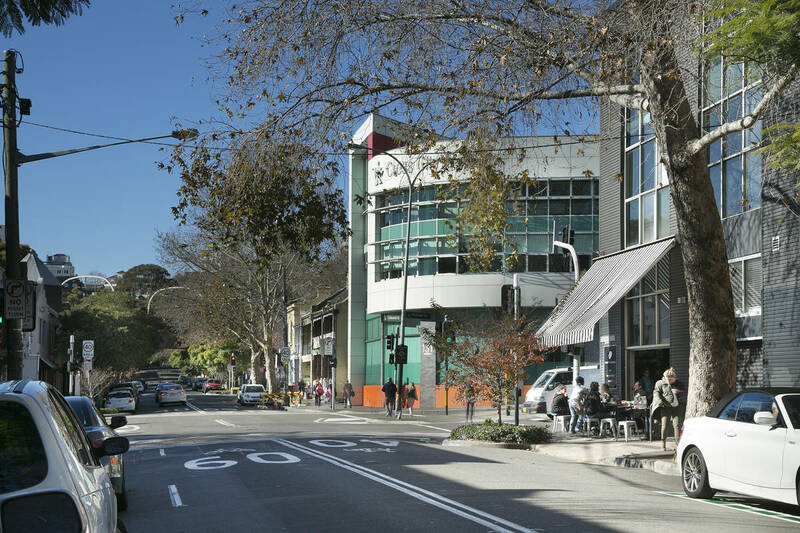 Stylish whole floor office suite available for lease in boutique Woolloomooloo building occupied by only two other tenants including ground floor, Toby?s Estate Cafe. 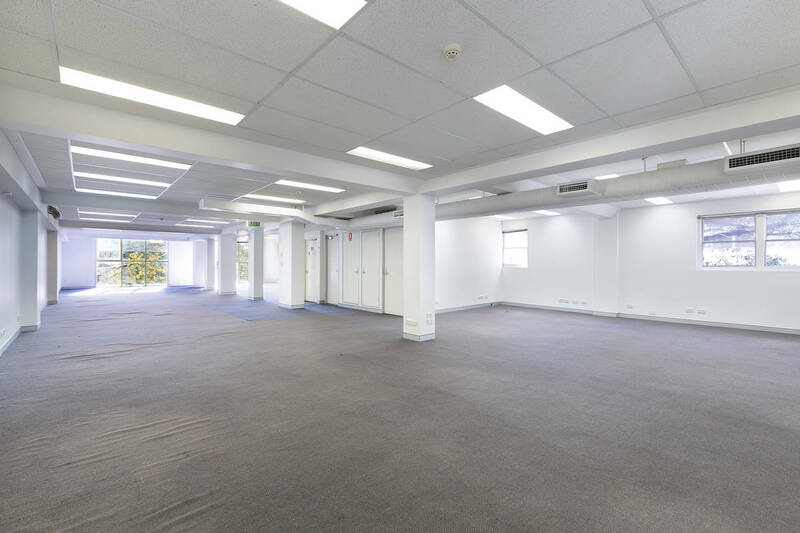 Level 1 is flooded with natural light from windows on three sides. 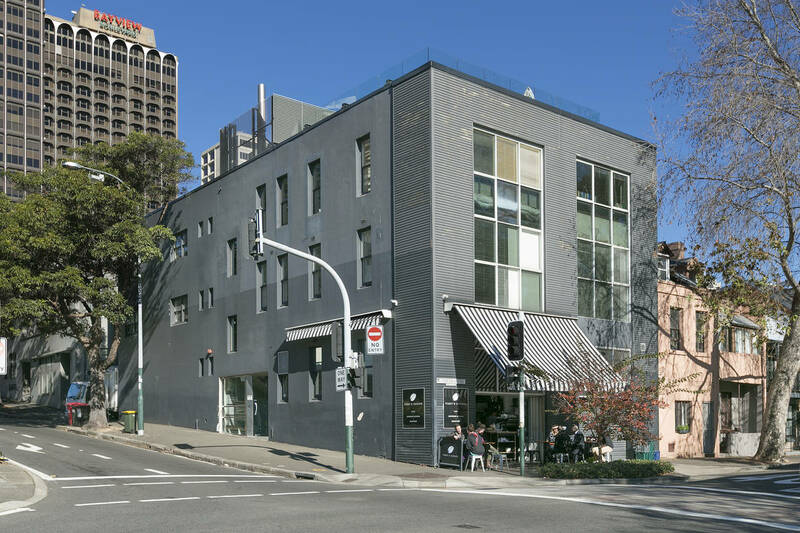 Currently open plan layout boasting security access, kitchenette, own bathrooms. 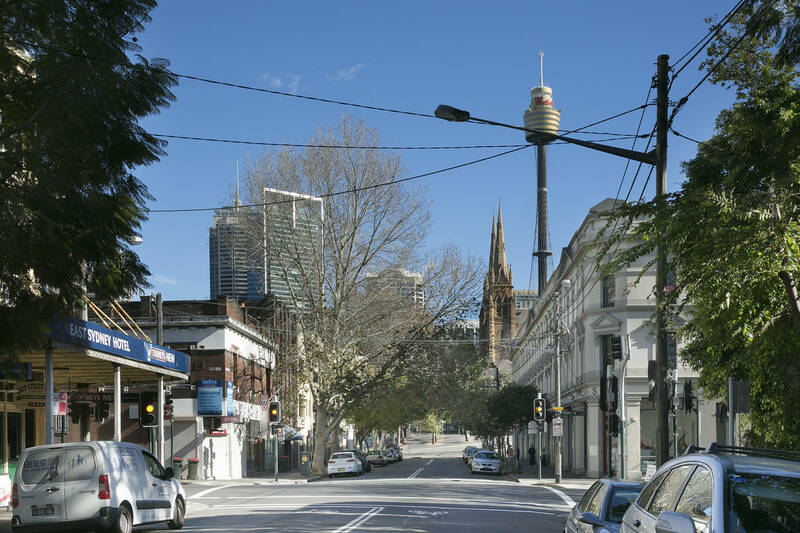 Easy walk to CBD/Domain, Woolloomooloo Bay/East Sydney Village and public transport. Security parking is available within the building for 1-2 cars.